Batemans Bay is a seaside town on the banks of the Clyde River, located on the South Coast of NSW. It is a popular holiday destination for residents of the ACT, being the closest seaside town to Canberra. It has a number of beaches and is renowned for its fresh seafood. The original Batemans Bay Court House was gutted by fire in 1903 and was rebuilt in 1905 on Orient Street. 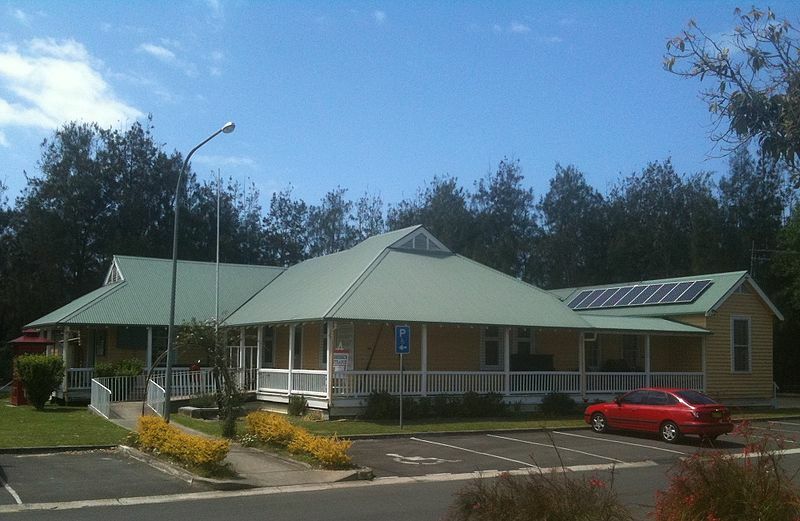 Batemans Bay is located on the Princes Highway approximately 280 kilometres south of Sydney. It can be reached by bus from Melbourne, Canberra and Sydney.  Visit Sydney Criminal Lawyers® for Criminal & Traffic Lawyers for Batemans Bay Local Court.